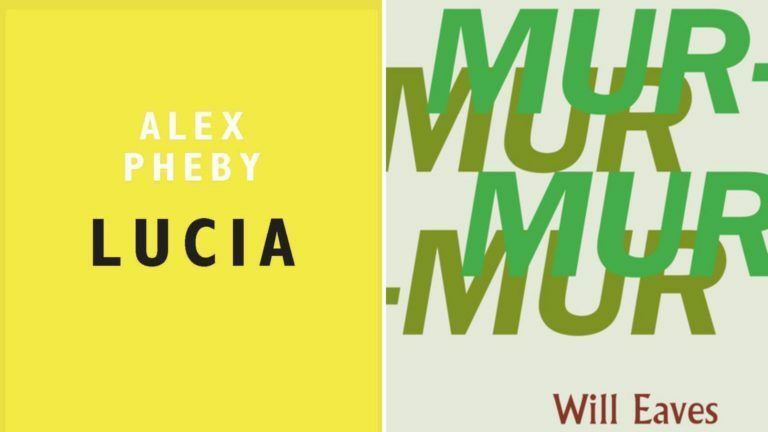 Will Eaves with MURMUR (CB Editions) is one of two prize winners for the Republic of Consciousness prize 2019 along with Alex Pheby, LUCIA (Galley Beggar Press). They won £3,500 each, with £2,500 going to the press and £1,000 to the author. CB Editions is run entirely by founder Charles Boyle but now publishes far less titles after he took semi-retirement in 2017. Murmur takes its cue from the chemical castration of Alan Turing, following a man who responds to tolerable physical and mental stress with love and honour.